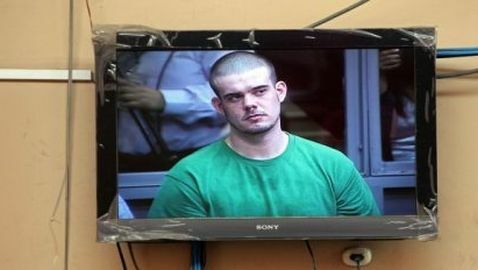 Just when you think that you have heard the last of Joran van der Sloot, he goes and appeals his 28-year sentence issued by a Peru court for killing a Peruvian woman in 2010. 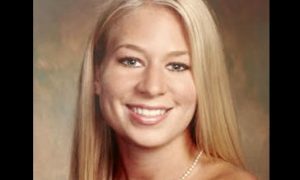 Van der Sloot was also the prime suspect in the disappearance of United States citizen Natalee Holloway. Well, van der Sloot is in the news once again. Van der Sloot’s lawyer, Luis Jimenez, filed a motion on Monday that would reduce van der Sloot’s prison sentence. “I am questioning the content of the sentence and asking for a reduction of the years [of the sentence],” Jimenez said. Van der Sloot was sentenced to 28 years behind bars on January 13 for the murder of Stephany Flores. The motion was filed, according to Jimenez, because the judges never took into account how well van der Sloot cooperated with police during the investigation. “He was not captured in Chile, he turned himself in,” the attorney said. The statement from Jimenez is much different from that of the description released by Chilean police, who arrested van der Sloot on June 3, 2010. Authorities say that van der Sloot was traveling close to the Chilean-Peru border when he was arrested and transported to a police station in Santiago. There was never any mention of a surrender to police.